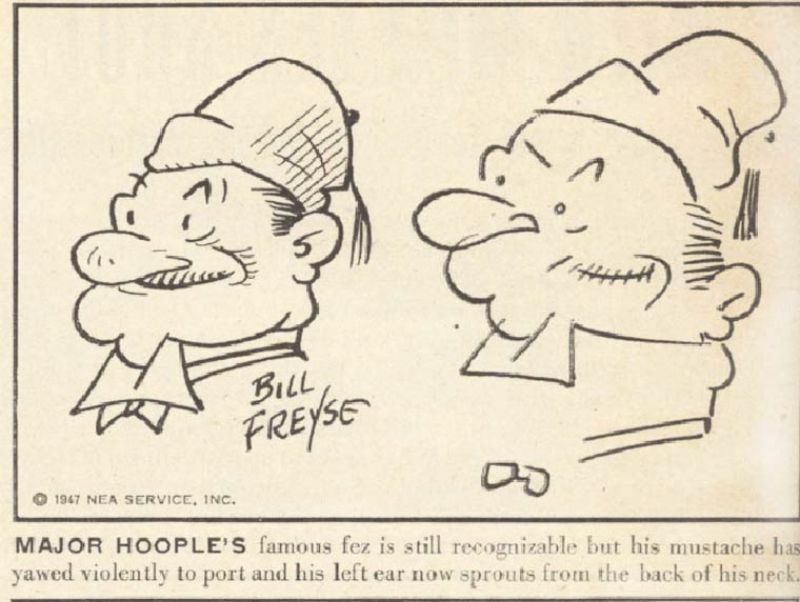 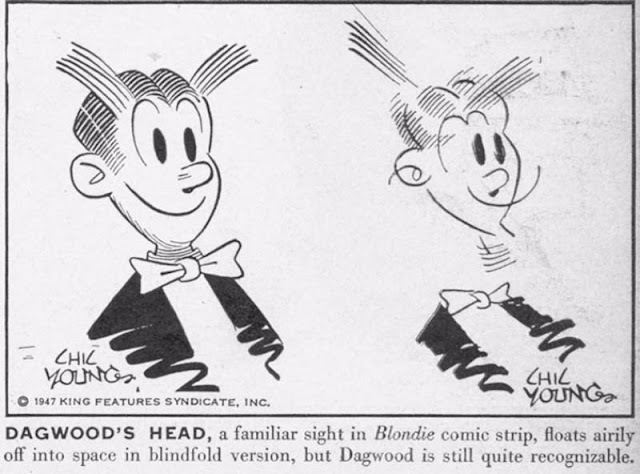 In 1947 LIFE Magazine Asked Some Comic Strip Artists to Draw Their Famous Characters Blindfolded. 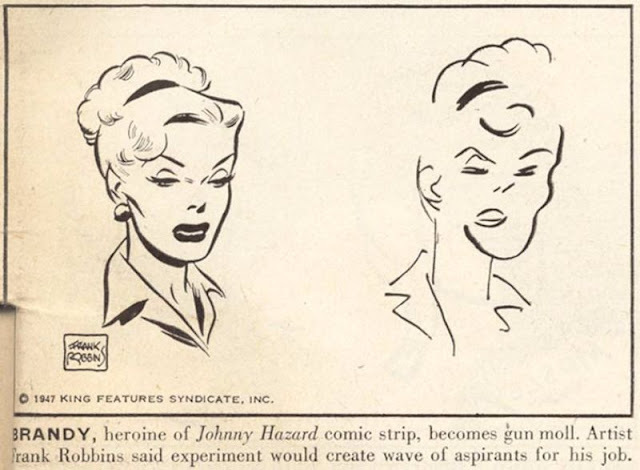 The Results Are Interesting and Hilarious! 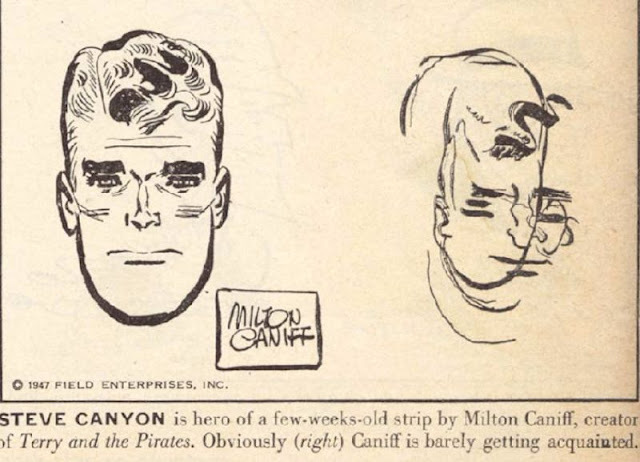 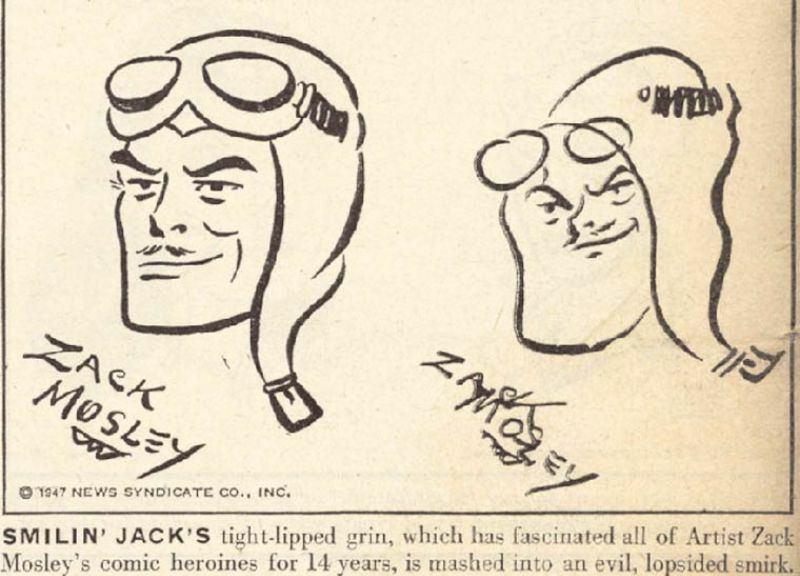 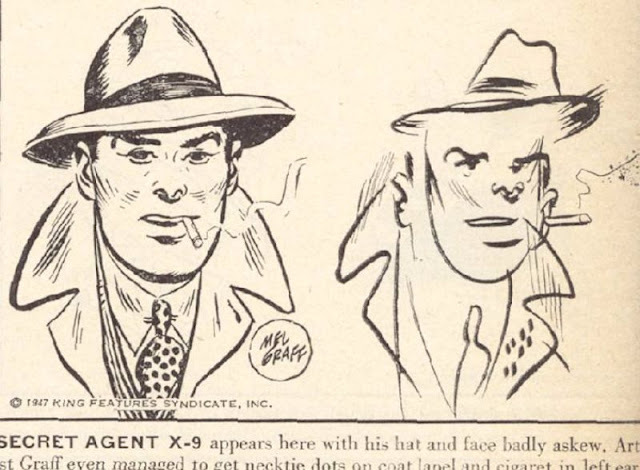 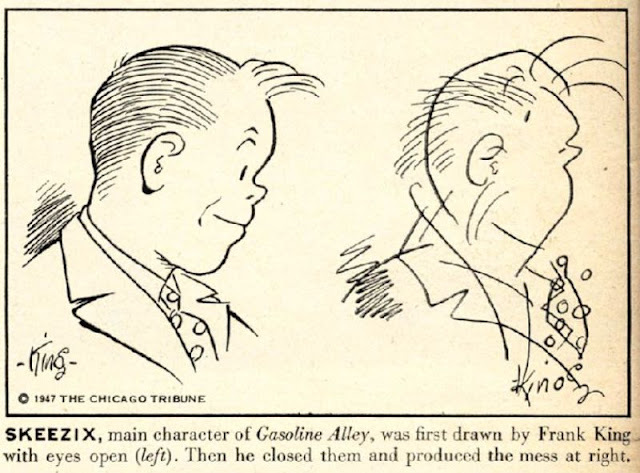 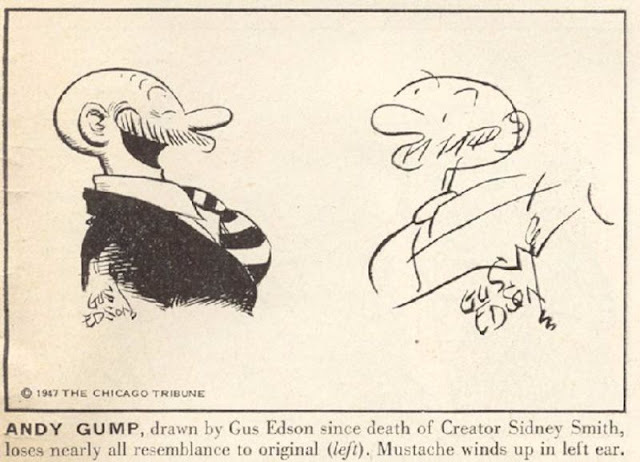 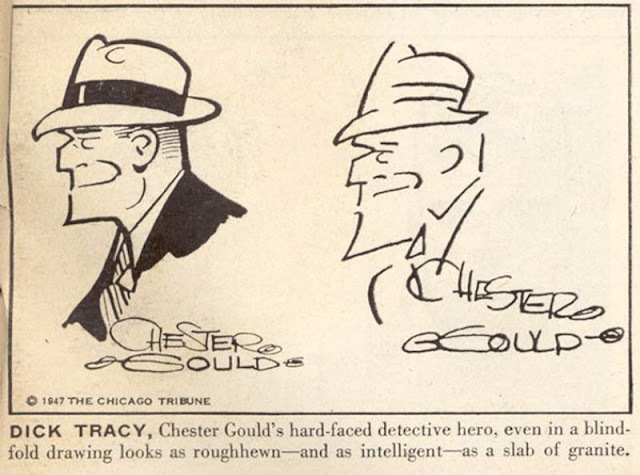 In 1947 LIFE magazine asked their comic strip artists to draw their favorite, famous characters. That seems like a fairly simple request, doesn’t it? Those artists drew comics for a living, how hard could that have been? Well, here is the twist: they had to draw with their eyes bound by a blindfold! 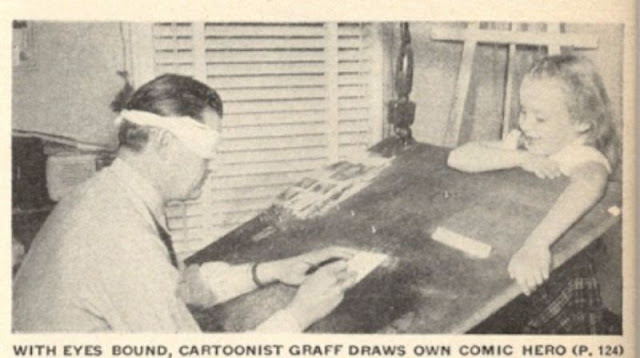 Now that you’re aware that these artists were blindfolded while drawing, you are likely expecting the results to be scribbled lines, with no sense of structure or form, and in all directions of the paper. 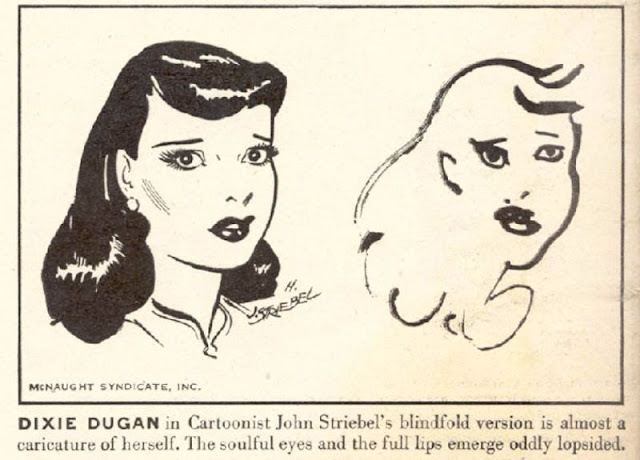 Much to our surprise, however, the end results were not as crazy-looking as expected. Each illustration below shows the original drawing on the left, paired with the blindfolded drawing on the right.